We’re so excited for the holidays, are you?! Lately in addition to being super excited about the upcoming festivities and time off of school, Amber’s been missing her friends that she used to see at playdates all the time, but doesn’t get to play with anymore now that they’re all in school. Week days are full of school, weeknights have all those extra-ciricular activities, and weekends are busy with family and church, so it’s hard to even just find time to keep up these friendships. We have had to move so often in her lifetime, however, that I really don’t want to see these special bonds she’s made over the past few years we’ve been here fade. With the holidays right around the corner and things kicking into full gear I wanted to do something to celebrate, but not something that would feel it would be adding an extra stress for moms with full schedules during that busiest time of year. 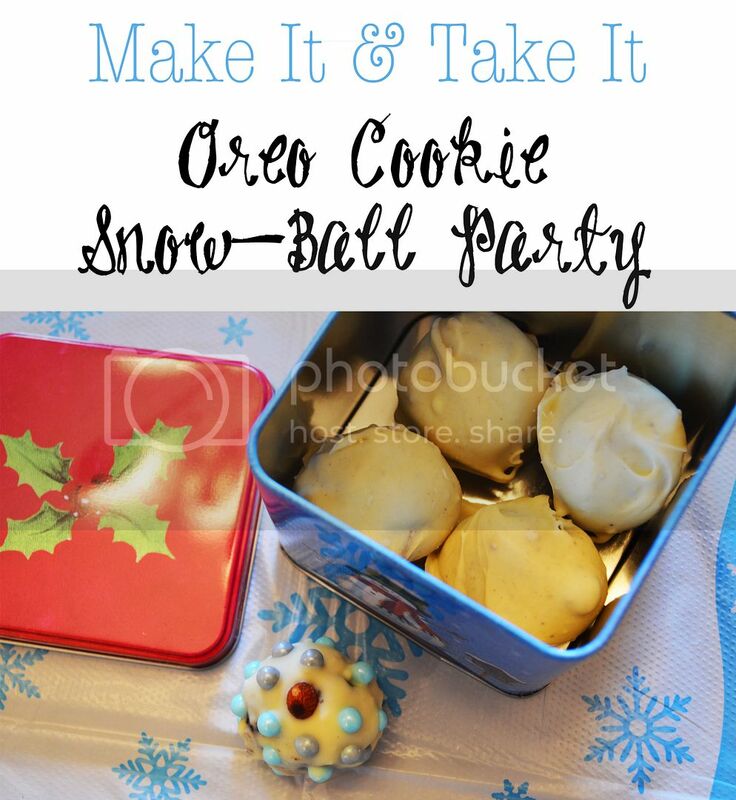 That’s why I came up with the idea of having a special, easy, and fun Make It & Take It OREO Snow-Ball Cookie Party. We invited everyone over right after school during the middle of the week for a few hours of festivities before heading home for dinner & families. Since we don’t ever get snow in East Texas (other than a few flurries in the air once every few years) I decided to make it a Winter Wonderland theme. It ended up being SO much fun! I definitely recommend putting it on your holiday bucket list for this year! Here’s all you’ll need to host a wildly successful playdate party! 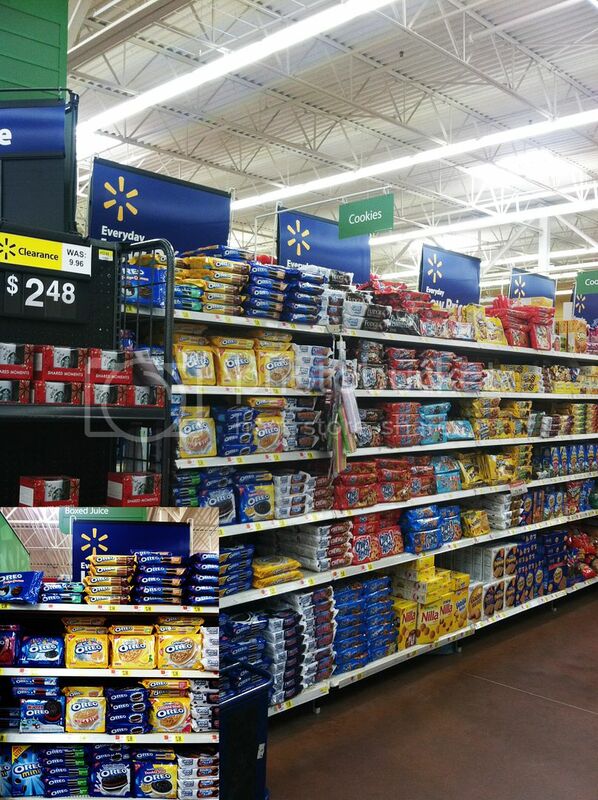 First you’ll need to pick up the supplies you need, luckily it’s all available at Walmart so it’s super simple to just pick them all up on your weekly shopping trip! Here’s the official recipe in easy-peasy printable version for you! Just 3 ingredients makes this delicious recipe one that Oreo Lover’s will come back to time and time again! 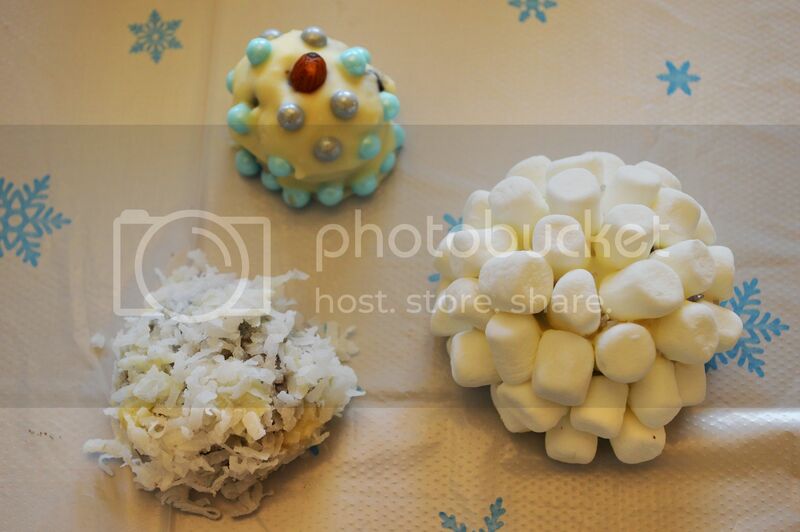 We switched out the semi-sweet baking chocolate for white so it would fit in with our snowy theme! I’d highly recommend making the cookie balls in advance and freezing them so that at the party you just have to worry about dipping and decorating! 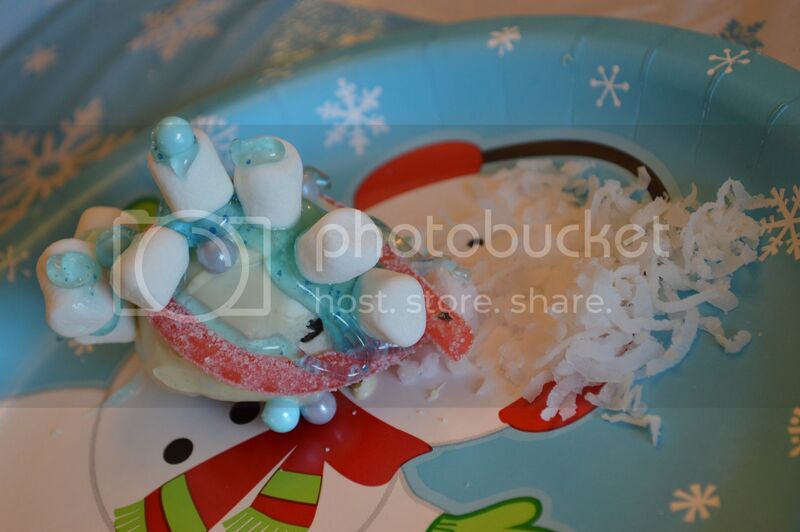 Set out all the decorations in fun bowls and stations for easy kid access. 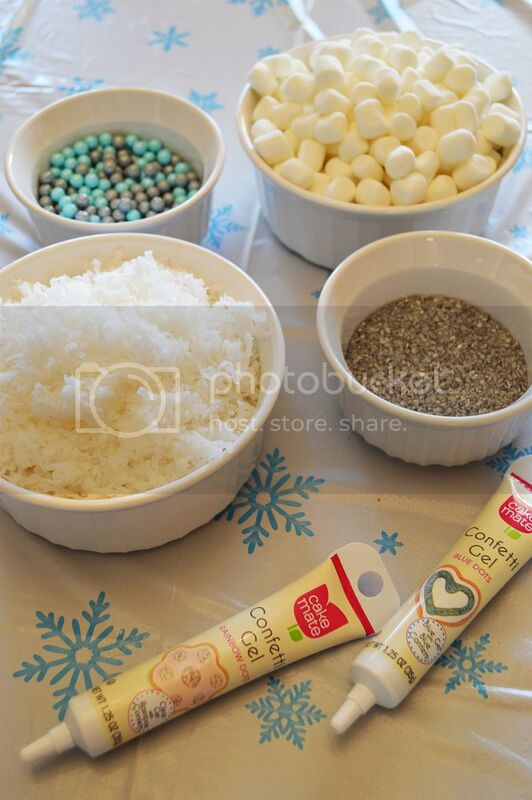 I picked up mini-marshmallows, dry coconut, blue and silver pearls, silver sparkle sprinkles, Confetti Gel in Rainbow & Blue, sour licorice, nuts, and pretzels. 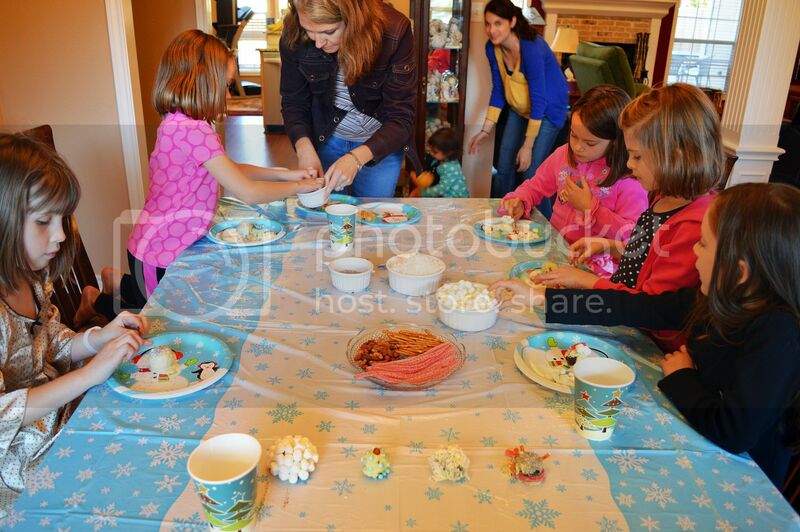 I arranged them all in the center of the table, and placed lots of chairs around the edges for the kids to sit at. I made “prototypes” before the party to make sure that the items I picked up would work and to have examples to get the kids creative juices flowing! 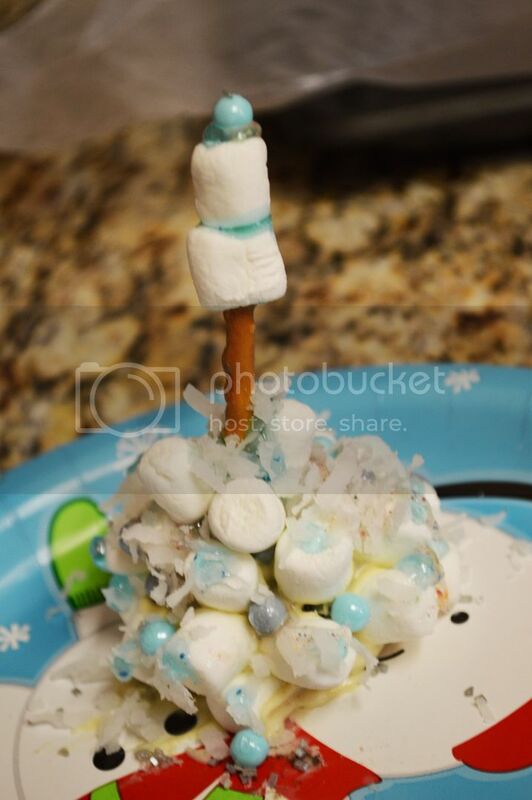 It was great because it also helped me to figure out the perfect temperature to have the chocolate and balls for decorating–I’d definitely recommend fine tuning the process before the house is over-run with children! 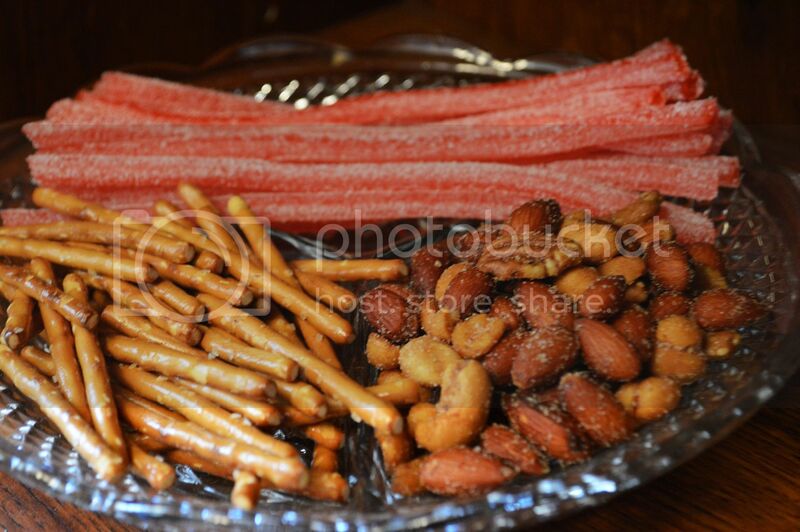 I’d also recommend having extra treats on hand for as guest arrive. 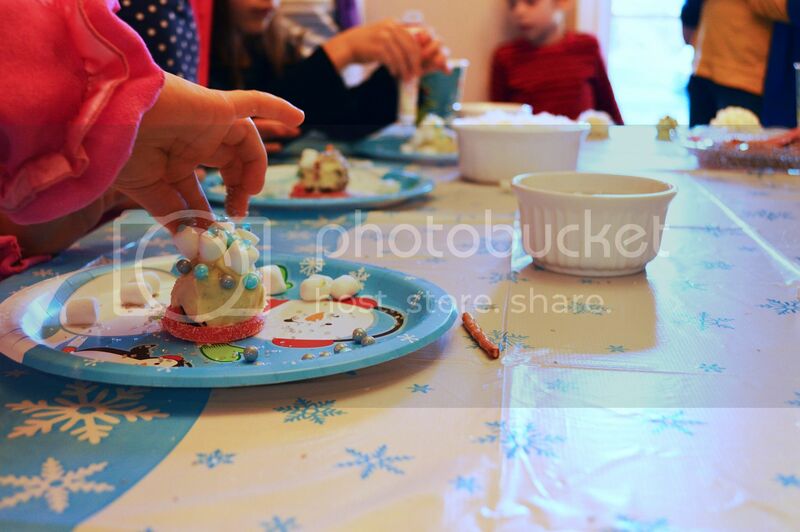 This will keep them occupied as everyone comes in and also will make them more likely to actually make and decorate their OREO Cookie Balls and less likely to be sneaking them into their mouths! We had Seven Layer Cookie Bars, Cuties, Apple Cider, and Coffee (for the moms!). Once everyone is present and has their appetite at least a little under control it’s time to let the real fun begin! Since our group was in the 4-6 age range I just showed them the prototypes and then started dipping their cookies. We let each child do one at a time, then they would come and I’d place their completed masterpiece on a cookie sheet lined with wax paper and pop them into the fridge while they got started on their next one–this gave them time to set up enough before they took them home! It kept them entertained for a long, long time! I was so impressed with all their creativity too! 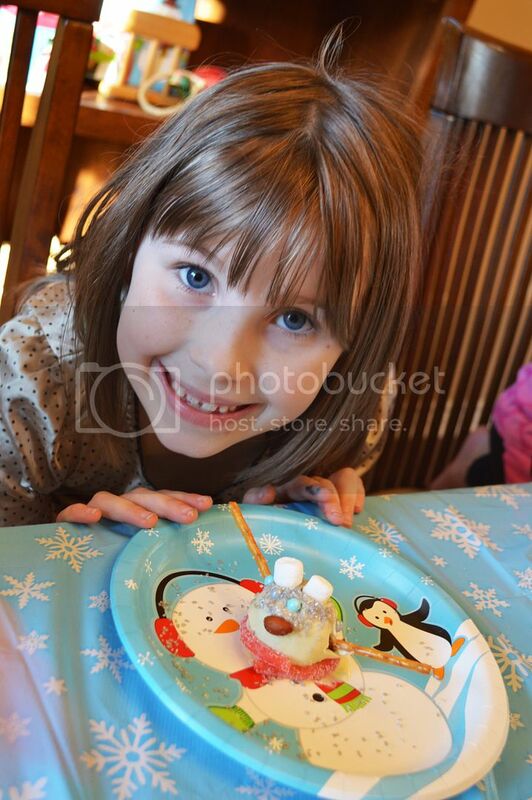 We had 8 children making them and each took home 2-5 decorated Oreo Balls each. I made 2 batches and that was plenty to have enough for decorating and to send some home pre-made and dipped in the tin as their party treat. The boys ended up looking, somehow, like dinosaurs…. While the girls reminded me of something straight out of How The Grinch Stole Christmas! Everyone had such an amazing time I’m thinking it just might need to become a yearly tradition!!! 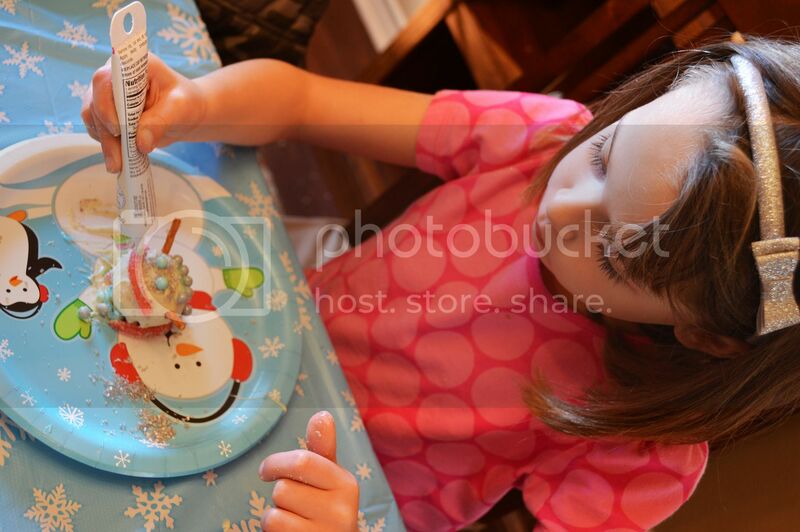 I’d definitely encourage you to host one this year, your kids will never forget it! 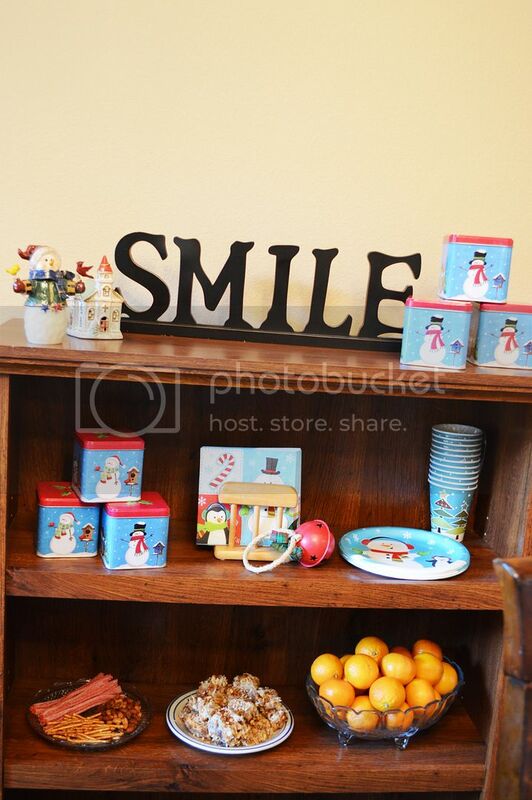 Even if you’ll have to wait to host your own party, you can still celebrate! There’s a fun #OREOCookieBall Pinterest party taking place on Pinterest on Saturday, December 6 at 12pm ET, so be sure to check it out! that shouldn’t be happening. Are you sure the changes are happening in WordPress and not just on your theme. In other words, when you change a tag, do you see the category change in the post editor? Or is it just on the front end of your website when reading a post? If the later, then this is a theme related issue. If the former, then I suggest taking a look at your active plugins. It’s possible one of those is modifying your categories and tags.